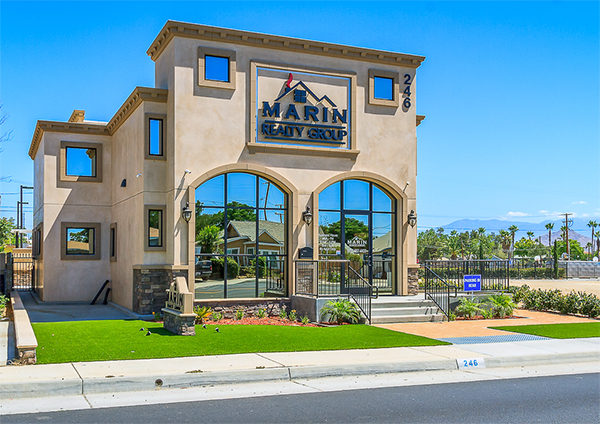 Please feel free to contact us for any of your Perris real estate needs. Simply fill out the contact form below and we'll return your message as soon as possible! You can also stop by our office in Perris!